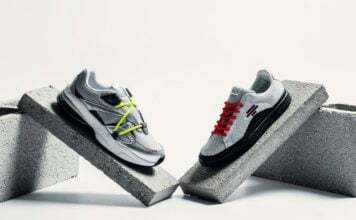 Adolph and Rudolf Dassler created their first sneaker in 1920 in Herzogenaurach, Germany. After their first sneaker, Dassler shoe gained a reputation for athletic sneakers. In fact, Jesse Owens won four Gold medals in the 1936 Olympic Games wearing a pair of Dassler shoes. In 1948 Rudolf Dassler went on to create the famous “Puma” sneakers, while Adolph created the famous three stripe brand: Adidas. Adolph got the name Adidas from his nick name Adi and the first three letters of his last name Dassler. A year later is when Adolph incorporated the “Three Strip Logo”, which is still used till this day. Before Nelly made the song Air Force 1s, Run DMC was rockin their Adidas. They loved them so much in the 1980s they made a song called My Adidas. 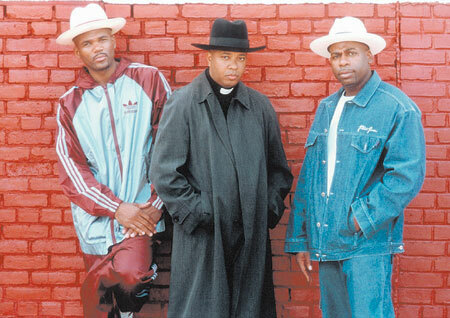 Run DMC had their own style, no laces with the tongue sticking out. Most of the time you would see Run DMC in a fresh pair of “Superstars” or called “Shell Toes”. Even to this day, the Adidas Superstar is highly associated with the Hip Hop culture. Today, the Adidas brand has three sub brands: The Adidas Originals- also known as the Heritage Line, Adidas Performance- Cutting edge products for top of the line athletes, and the Adidas Y-3- which is a sports and fashion collaboration with designer Yohji Yamamoto.